Of course, GrailWibo is fully responsive. 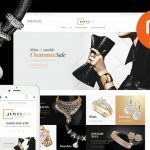 Nowadays, this is a must have feature for every successful ecommerce website, because more and more people use their smartphones to purchase all kinds of products. Thus, after installing GrailWibo, you will no longer have to worry about unequal shopping experience on different screens. 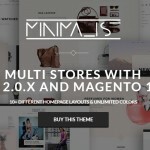 And it is obvious that a premium Magento 2 theme should incorporate Megamenu. Since the GrailWibo Magento 2 template is not the exception, you can easily create the most user-friendly navigation via all possible menu variations. 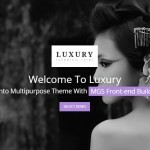 There are tons of other features that can be leveraged to customize the look and feel of both category and product pages making them really unique. You can fully leverage various sliders informing customers about sales, discounts, and important offers. Besides, the Magento 2 template incorporates a blog, that can be simultaneously used as a strong marketing and SEO tool. 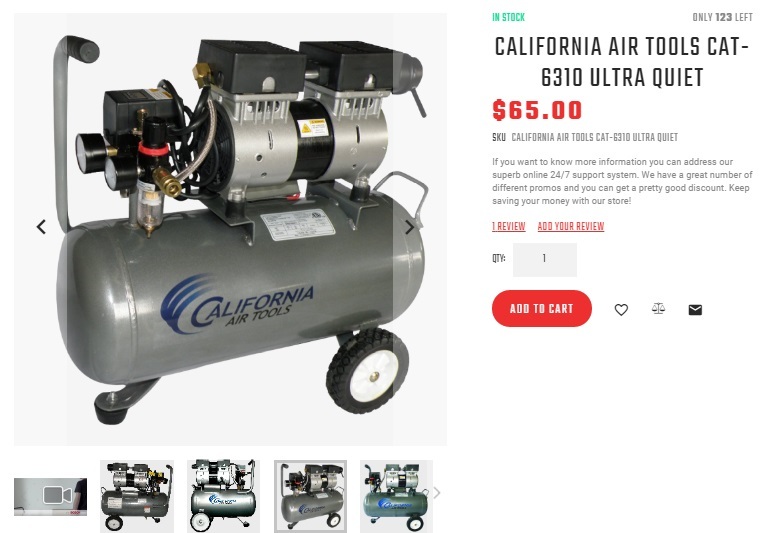 And due to the AJAX integration, GrailWibo offers the top notch catalog filter that works without reloads and saves a lot of time, providing the fastest possible way to find the desired product. Other important features are newsletter popup and multilingual support. Thus, you can gather email addresses on various languages increasing the area of your business influence. 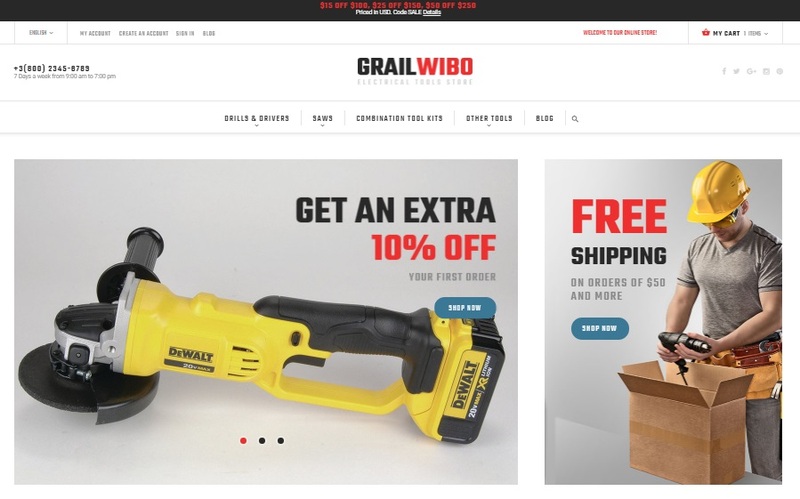 GrailWibo is another premium Magento 2 theme suitable with all modern ecommerce requirements. It costs $179 (if this price is too high for your project, check our review on Themeforest templates), and can be purchased along with such additional services as Installation, SEO Audit, Speed Booster, Quick Start, and Ultimate Bundle.